Eric Fisher is a Phd student and also works on Moore Reef as a tour guide. 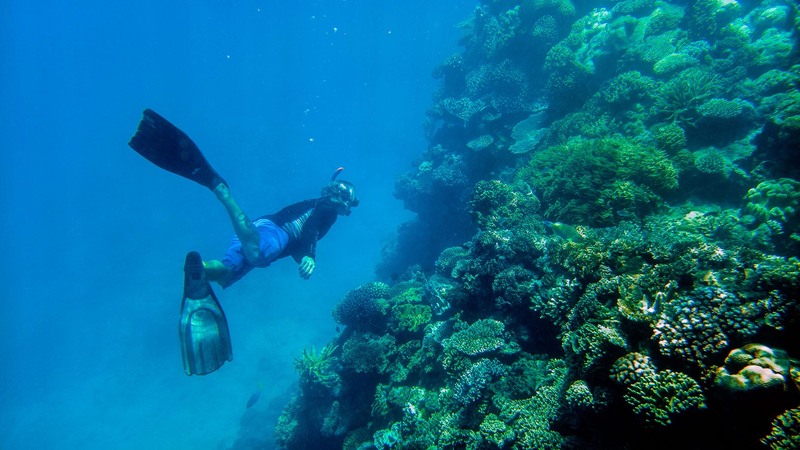 He helps aid conservation by reporting to the Eye on the Reef system at the GBR Marine Park. Eye on the Reef uses tour operators and tourists for real time reporting on reef conditions and animals.